The heart of Bogfire's spirit can be found in the design of books. It has long been our mission to create beautiful, long lasting products which honor the author's words with sensitive design and memorable imagery. Creating books is a fine art and one that we here at Bogfire are proud to embrace with all our skills and passion. Click on the links below for more information about our book projects. 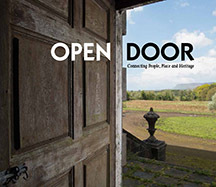 History of politically significant buildings in Sligo and Omagh with reflections by communities north and south of the border between Northern Ireland and the Republic of Ireland. Designed and print-managed for the County Sligo Heritage Office. Casebound, 242mm x 210mm, 176 pages, full colour throughout. A wide spectrum of County Offaly's heritage. Designed and print-managed for the County Offaly Heritage Office. Softcover, 7 inches x 6 inches, 208 pages, full colour throughout. In celebration of the centenary of the Beltra Agricultural Show, September, 2011. Interviews collected and compiled by Michael Roberts. 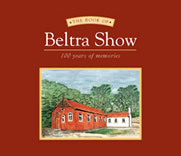 Designed and print-managed for the Beltra Show Committee. Featuring photographic portraits by James Fraher. Casebound, 242mm x 210mm, 112 pages, full colour throughout. 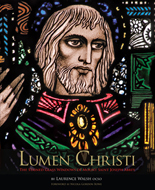 Designed and print-managed for Cistercian Press, Mount Saint Joseph Abbey. Written by Laurence Walsh, OCSO. Designed and printed for Mayo County Heritage Office. Written by Michael Viney. 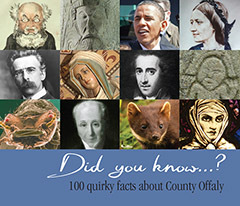 Designed and print-managed for Offaly County Heritage Office. Written by Caimin O'Brien. Reflections on caring for an elderly parent. Designed and self-published. 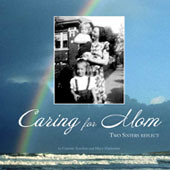 Written by Mary Hattemer and Connie Scanlon. 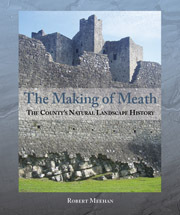 Featuring colour photographs of Ireland by James Fraher and Connie Scanlon. Hardcover. 7 inches x 7 inches. 160 pages. Full colour throughout. Portraits and interviews with blues musicians. Designed and print-managed for Face To Face Books. Written and photographed by James Fraher. Hardcover. 8.5 inches x 11 inches. 160 pages. Two colour with duotone photographs. Designed and print-managed for Kraft Foods. Written by Anne Bucher and Melanie Villines. Hardcover. 9 inches x 12 inches. 526 pages. Full colour throughout.